Seeing three different countries at once? Impossible? Oh no! 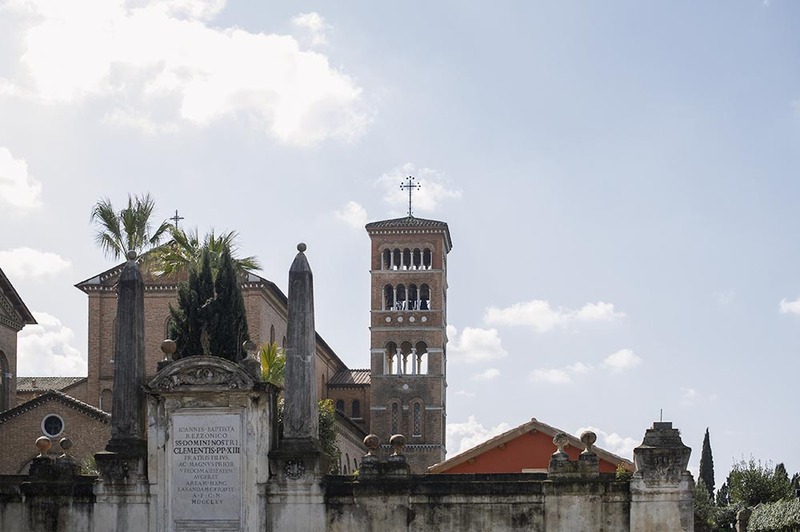 While browsing blogs and websites about Rome I stumbled across the “coolest keyhole” – not only in Rome but everywhere! A peek through this magical lookingglas reveals Italy, Vatican City and the Sovereign Military Order of Malta. A precious little gem – this keyhole! But not so secret any more…. 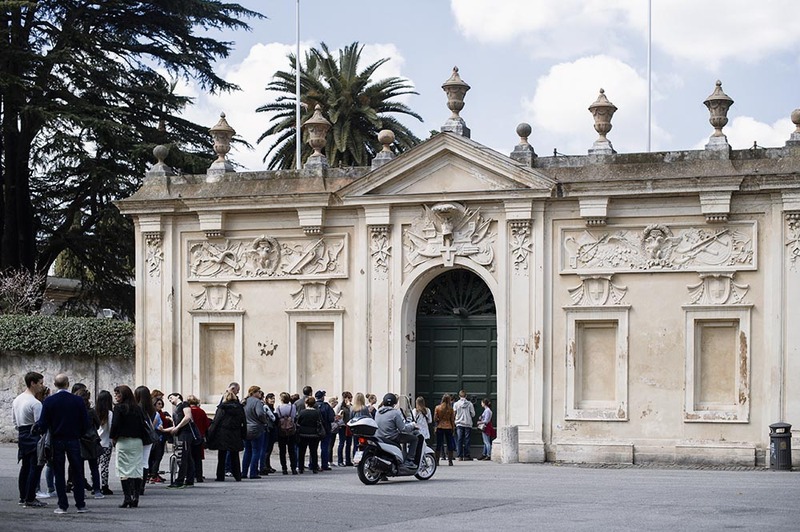 ….nevertheless if you are in the area (and you should be because of the beautiful orange grove (Giardini degli Aranci) next to Basilica of Santa Sabina and the breathtaking view over the city have a look trough THE keyhole!